CHRISTIAN DIOR shirt, bra, earrings and rings; talent’s own BETSY JOHNSON dress. Talent’s own BETSEY JOHNSON dress; CHRISTIAN DIOR bra and earring. Talent’s own dress; CHRISTIAN DIOR hat, shoes and ring. 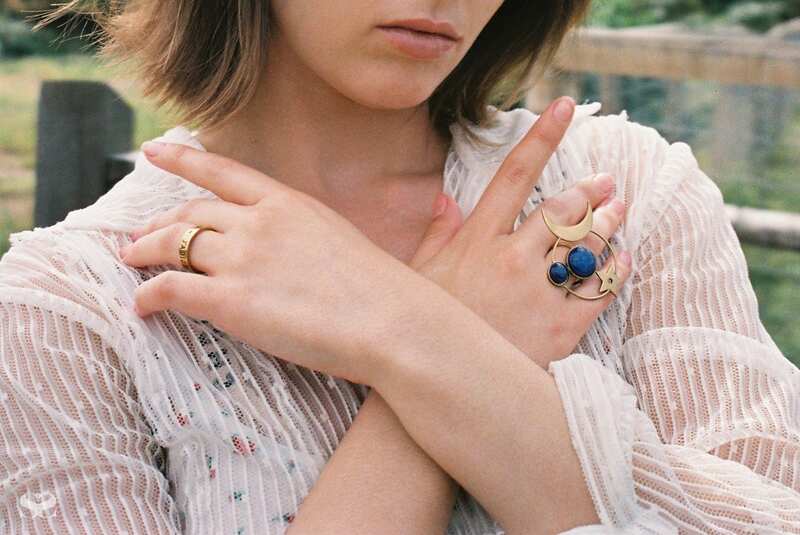 While her energy is always focused on her music, Stevens confesses to being a “bit of a vintage nut – and I love styling and film photography. 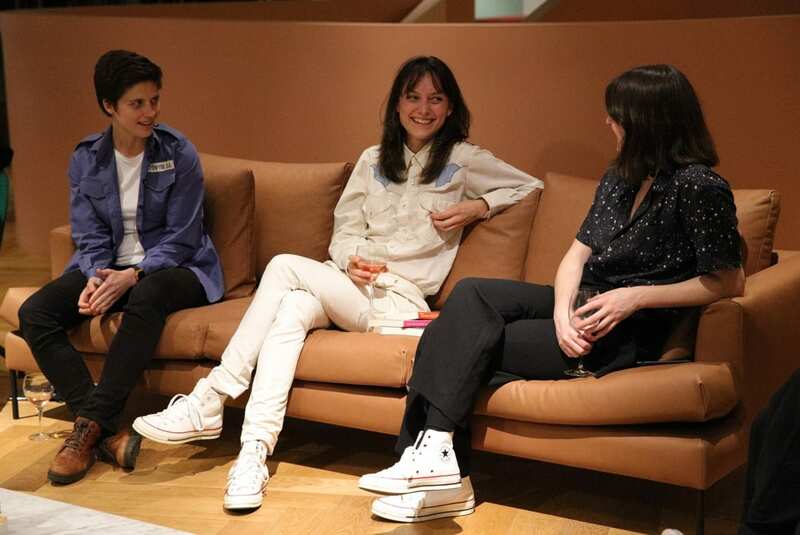 It’s definitely something I want to explore further in the future.” Other dreams include singing more on San Cisco’s next album and playing a big stadium tour. 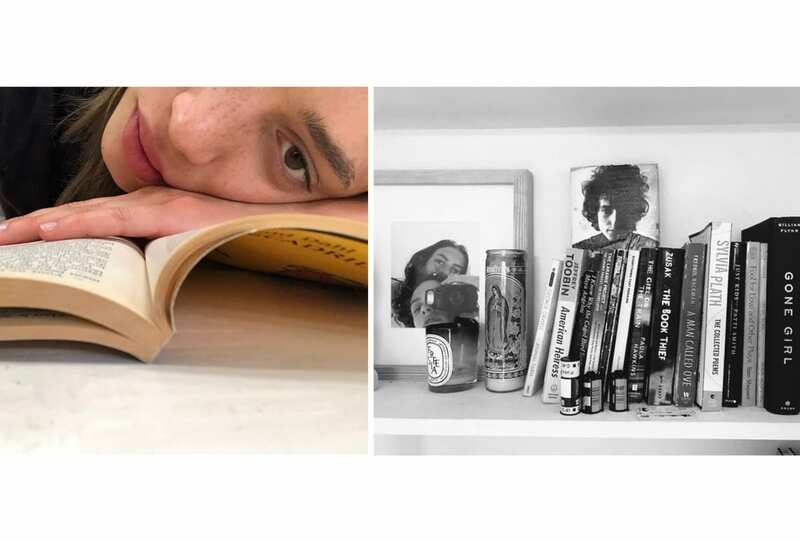 “It sounds lame, but the real dream is to have a long career in music, to not be an overnight success, and to keep writing songs that people will know all the words to and sing along to.” For now, her joy can be found in “big cities, food, my poodles (Archie and Roma), the beaches in Western Australia … living for the moment,” she says before adding, “the simplest form of joy is pasta.” Scarlett Stevens is a woman after our own hearts. CHRISTIAN DIOR dress, shirt, hat, belt, shoes, earring and ring; talent's own socks. 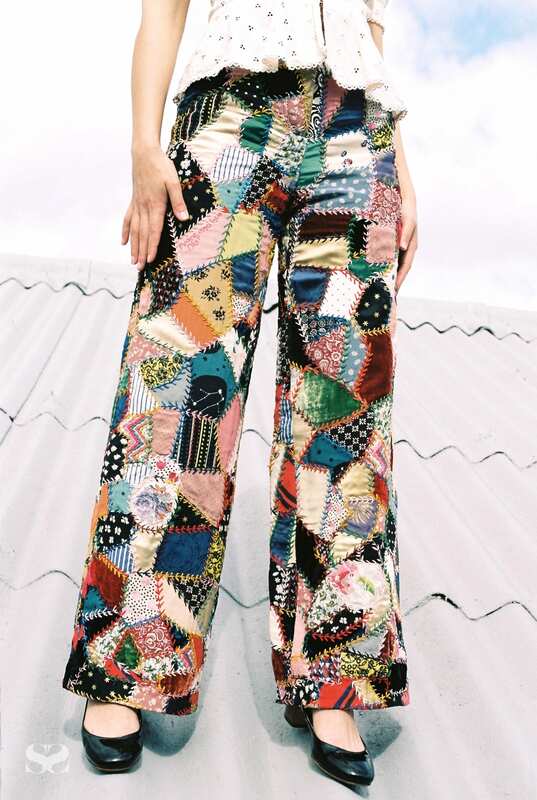 Talent’s own top; CHRISTIAN DIOR pants and shoes. Talent’s own top; CHRISTIAN DIOR pants, hat and earrings. 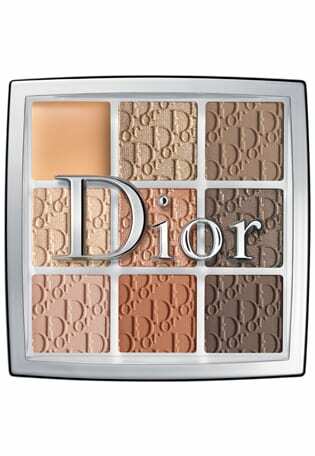 DIOR BACKSTAGE Eye palette in Warm Neutrals. 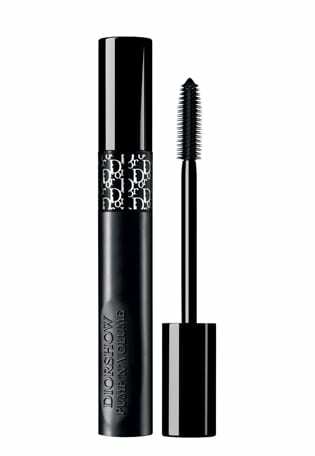 DIOR BACKSTAGE Diorshow Pump ‘n’ Volume mascara.